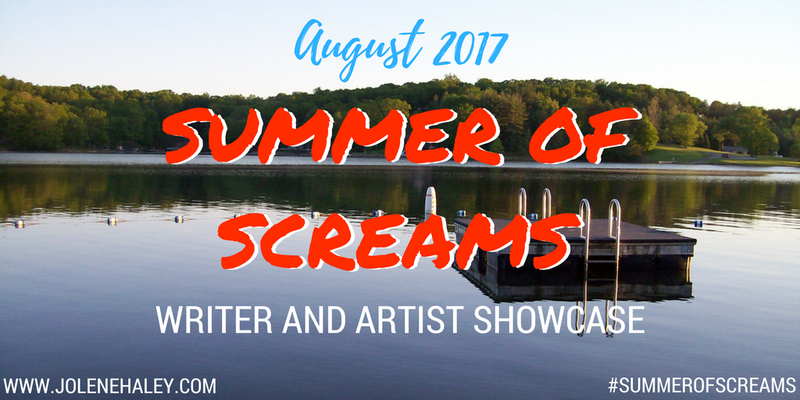 Read My New Short Story "The Boathouse" In The Summer of Screams Showcase! I'm really excited to share this one with you guys. My good friend and writing partner Jolene Haley puts together these amazing showcases of writers and artists at least once a year. Each showcase has a theme, and this summer's showcase (Summer of Screams) had a summer camp horror theme. Anyone that knows me knows I'm am a ginormous fan of the Friday the 13th series, and '70s and '80s horror in general. 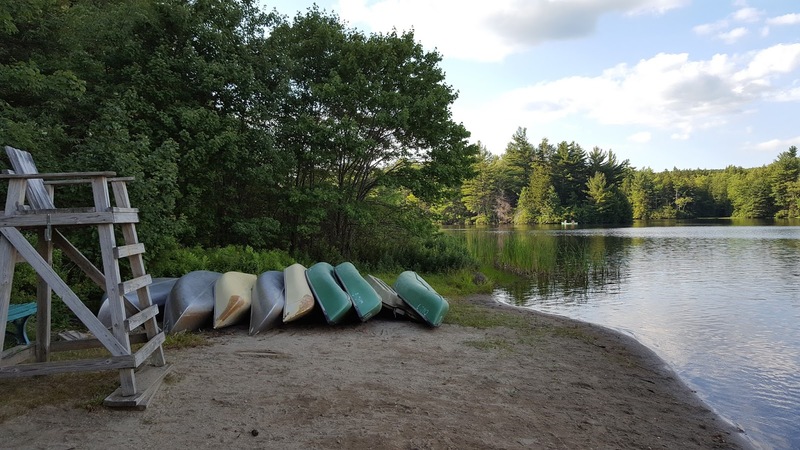 So for my story, I dug into my mental bag of favorite scenes and put together a story that is not only an homage to Friday the 13th, but to a handful of other fun flicks as well. The story is called "The Boathouse," and you can read it right now for free on Jolene's site. I hope you enjoy it, and when you're done, check out all of the other great stories that have gone up so far. The rest will be going up throughout the month. 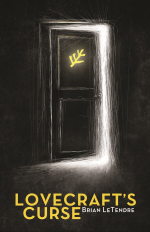 Oh, and stop by here on Monday for my Easter egg post that will reveal some of the influences behind my story! Come See Me at TerrifiCon This Weekend! If you're in the MA/CT area, I'll be at Mohegan Sun for TerrifiCon all weekend (Aug 18-20) selling books, hosting panels and hanging out! Matt and I have a table at the show, and we'll be promoting the Secret Identity and Power Chords podcasts. 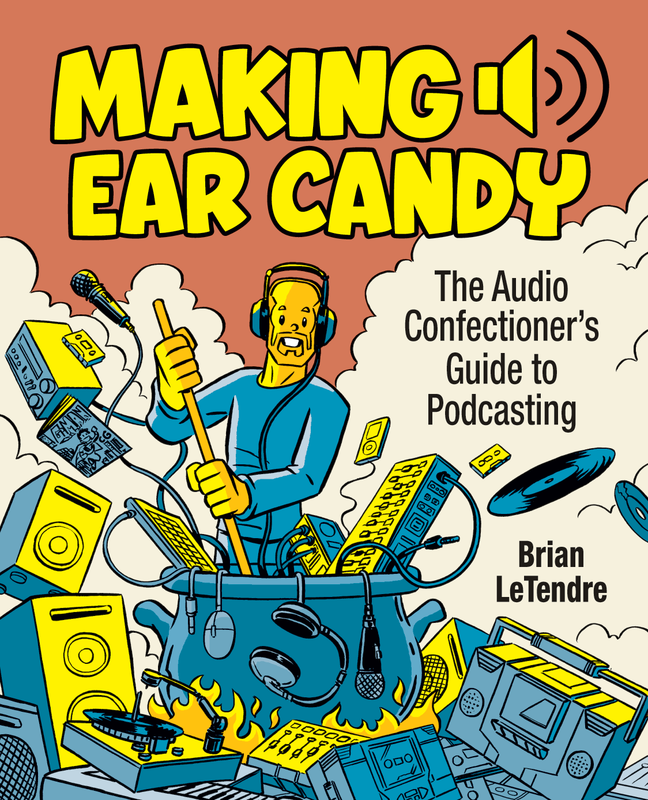 I'll have a limited number of copies of the new edition of my podcasting book Making Ear Candy for sale, as well as some of my Parted Veil horror novels. Anyone who knows me knows I'm a diehard Spidey and Punisher fan, so these panels will be a blast. And when I'm not hosting panels, I'll be at the table hanging out and chatting with whoever stops by. Hope to see you there! 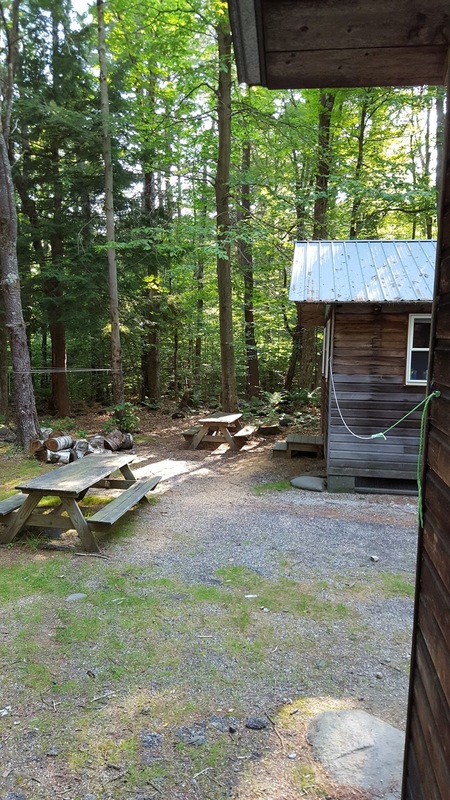 MAKING EAR CANDY (2nd Edition) is Now Available! 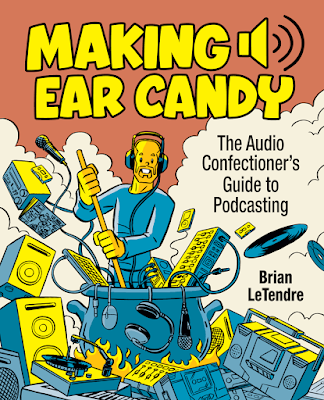 I am very excited to announce that the newly updated edition of my podcasting book Making Ear Candy is now available! You can get the digital version on both Drive Thru Fiction and Amazon, while Drive Thru Fiction has the print version as well. 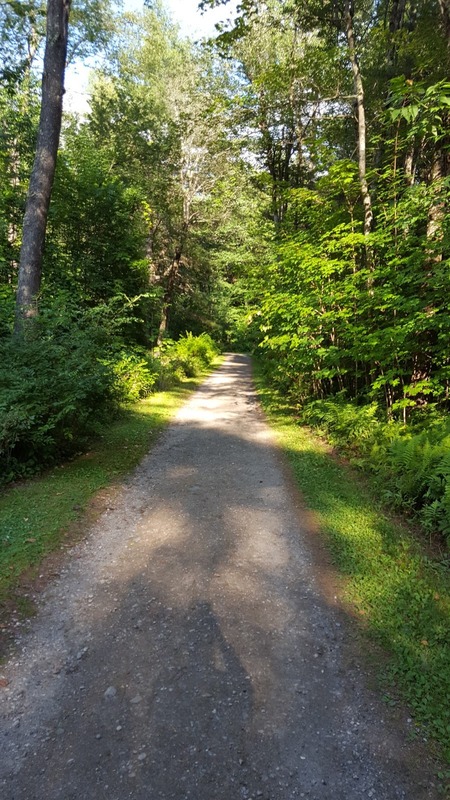 When I originally wrote this book four years ago, my goal was to provide anyone interested in starting a podcast with a simple and inexpensive path to getting their show off the ground. This updated edition includes new tools and resources, as well as a whole new chapter on video. And it features an amazing new cover from my friend and super talented artist Chris Giarrusso. I feel like this new edition is a more complete version of the original book, and I'm very proud of it. 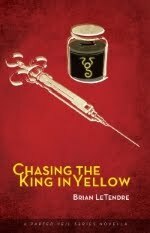 Right now, the cover is being finalized for my upcoming novella, Chasing the King in Yellow. 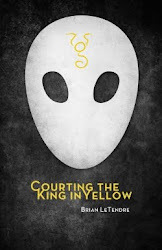 It's a sequel to my first novel, Courting the King in Yellow, and it catches up with the cast of that book, who have been in the background during the events of the last two Parted Veil novels. 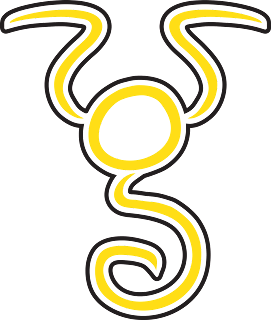 If all goes according to plan, I'll have a cover reveal next week, and the book will be out sometime in September. the symbol above is my version of the Yellow Sign, which features prominently in the book and the series as a whole. I have finished revising and updating my podcasting book, Making Ear Candy, and I'll be posting about the print and digital versions being available next week. I'm super proud of this book. 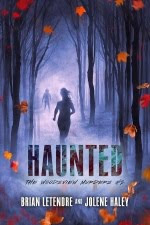 Jolene and I are also working on edits for Haunted, the second novel in the Woodsview Murders series. Our goal is to have this one out in time for Halloween, and I think you'll agree it was worth the wait. 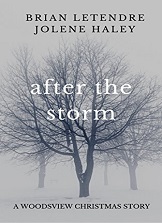 I am so excited for people to see what Jolene and I have done with the sequel. This series continues to be one long love letter to '80s slasher films. You'll need to bring your baskets, because like the first one, there are so many Easter eggs for horror fans. Oh! 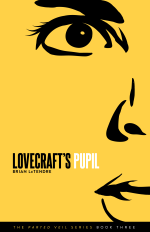 I almost forgot--I wrote a brand new short story, that you will be reading soon for free! Jolene has put together another amazing writer and artist showcase--the Summer of Screams--and my story will be going up sometime in the next week or two. The theme for this showcase is summer camp, and since Friday the 13th is my favorite horror series of all time, you can imagine how excited I was to be a part of this showcase. 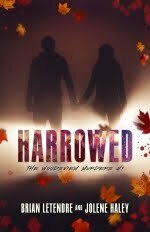 You can read all of the stories and see some great artwork at jolenehaley.com. I'll be back next week with more updates!